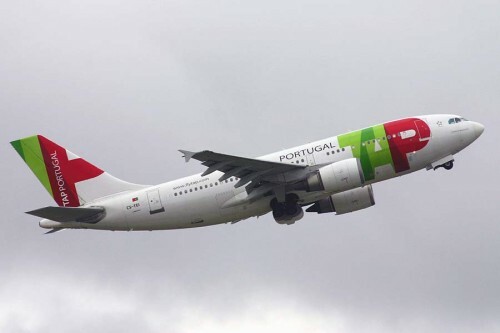 TAP Portugal launched short 2 days sale which can save you 20% from your ticket! If you want to get 20% discount on your TAP booking click on the button below and enter the discount code during your booking. The 20% TAP discount promo code is valid for departures from Portugal to Budapest, London, Prague, Zurich, Munich and Nice. UPDATE: we now have also new working TAP promo codes for 2016. This discount code works only on reservations booked between 29th and 30th April. Travel dates for this coupon are from 15th May till 5th June and from 15th September till 12th December 2014.